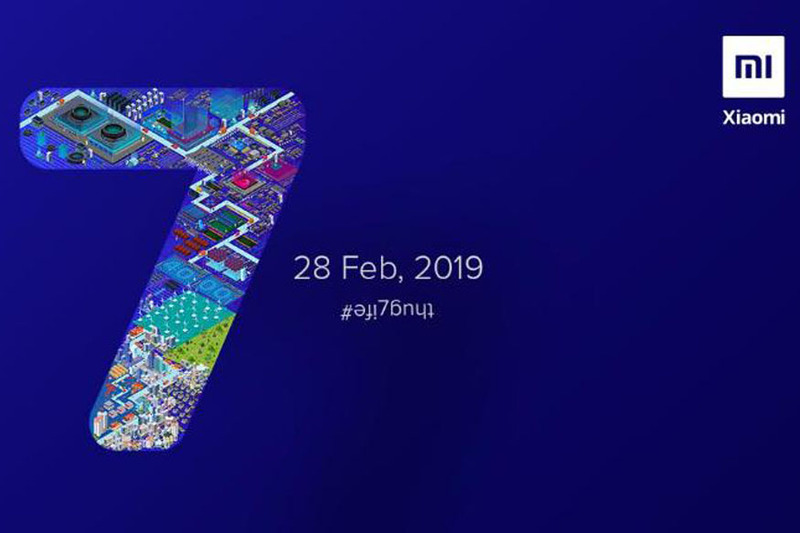 Xiaomi has rolled out media invites for an event in India for launch of their Redmi Note 7 smartphone. Major highlight of this phone is its 48MP rear camera alongwith secondary camera of 5MP. This phone was launched in China last month for 999 Yuan for 3GB+32GB variant and 1199 Yuan for 4GB+64GB variant which translates to approximately Rs. 11500 and Rs. 14,500 respectively. This phone was launched in China in Black, Blue and Purple colors. We shall come to know about the Indian pricing on 28th February. 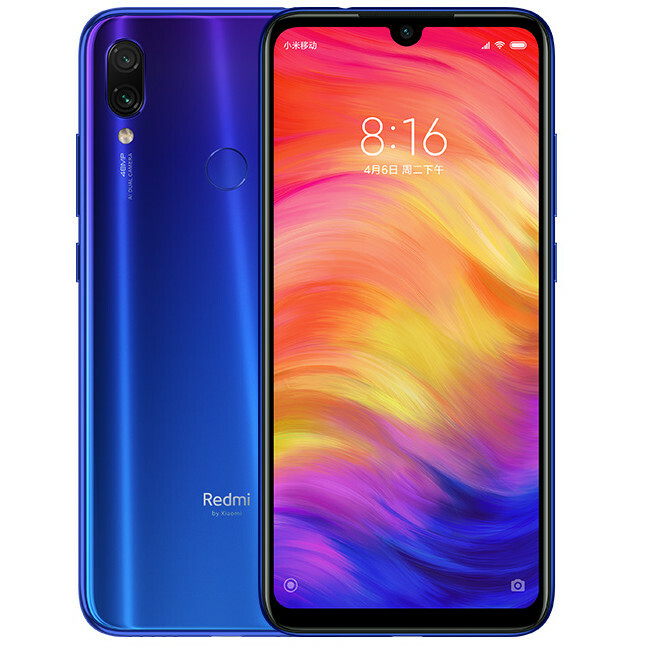 The Redmi Note 7 sports a 6.3-inch (2340 ×1080 pixels) Full HD+ display with an aspect ratio of 19:5:9. The display has protection of Gorilla Glass 5. This phone is powered by Octa Core Snapdragon 660 14nm processor with Adreno 512 GPU. It comes in two varints of 3GB LPDDR4x RAM with 32GB storage and 4GB LPDDR4x RAM with 64GB storage which can be further extendede up to 256GB with microSD card. This is hybrid Dual SIM phone. This phone is packed with 4000mAh battery. For photography, this phone is armed with 48MP rear camera with LED Flash, f/1.8 aperture and secondary camera of 5MP. For selfies, this phone has 13MP front shooter. For security, this phone has fingerprint sensor on the back and face unlock feature. It offers connectivity options of Dual 4G VoLTE, Wi-Fi 802.11 ac, Bluetooth 5, GPS + GLONASS, USB Type-C and also has IR sensor. This phone runs MIUI 10 based on Android 9.0 Pie. Interestingly Oppo F11 Pro is also coming to India soon with 48MP rear camera. Vivo V15 Pro launching in India on 20th Feb is also rumored to be packed with 48MP back shooter. It is going to be war of cameras in the coming days! Stay tuned for more details on 20th and 28th Feb.